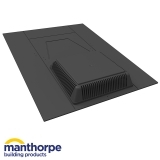 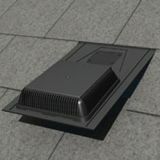 Click the links below to find out more about Manthorpe's superb range of slate roof vents and extraction products. 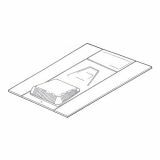 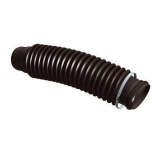 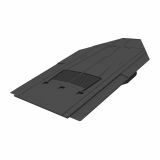 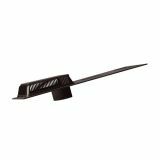 We're proud to stock their felt lap vent, abutment flash vent, universal slate vent, random slate vent, refurbishment slate vent and their oval-opening pipe. 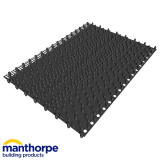 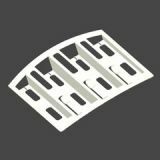 If you aren’t sure which of our Manthorpe slate roof vents is right for your project, give our customer service team a call on 01752 692760 and they’ll gladly talk you through it.